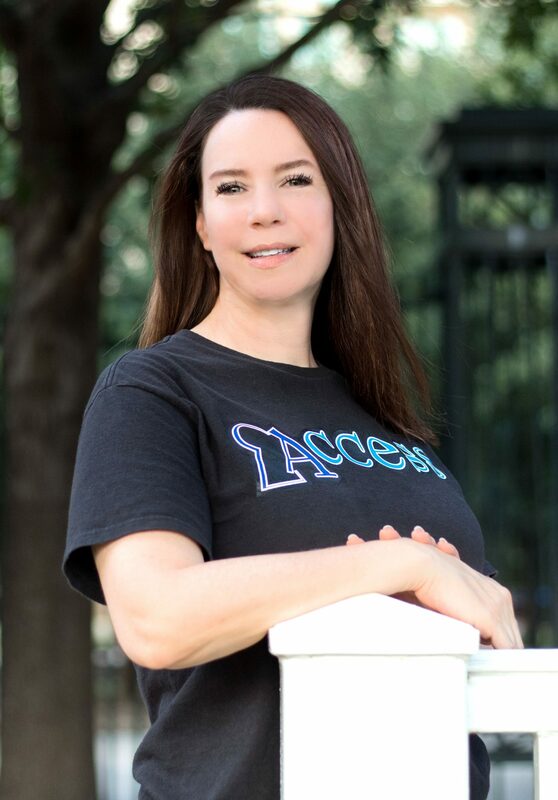 Access Counseling Group is led by CEO and Founder, Irene Little. Since 2007, she has led the organization and fostered its growth from a small group of passionate professionals to one of the most respected facilities in Texas. In addition to her responsibilities as CEO, Irene is also the Clinical Director, ensuring that every client receives the absolute best Access Counseling Group has to offer. 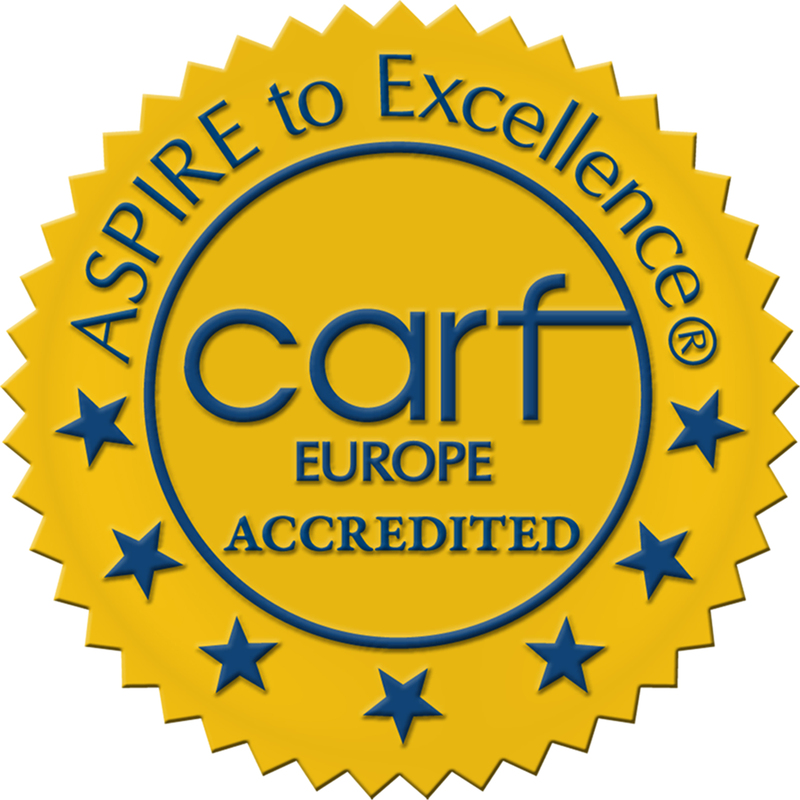 Irene is also on of the most sought after clinical speakers in this field, constantly invited to speak as an expert, to teach other and to share her passion for the recovery she knows is in each individual. Irene is particularly known for her understanding of working with adolescents and their families – especially in an era when many facilities have stopped working with teens. Emily is a Certified Medical Insurance Specialist with over 14 years of experience in psychiatric care. She is passionate about working with others that may be considered the “underdog”. She believes that everyone deserves to have someone advocate for them to ensure they have the best possible outcome. Jeremy will do whatever it takes to make sure our clients get the treatments they deserve. He is fully versed with most insurance plans out there. He works non-stop and tirelessly with the insurance companies to get our clients the treatments they deserve to obtain. Jeremy believes it is all worth it! He works with insurance companies to verify benefits, filing claims, obtaining authorizations, or filing appeals. He will do the best he can to make sure our clients and their families are happy. 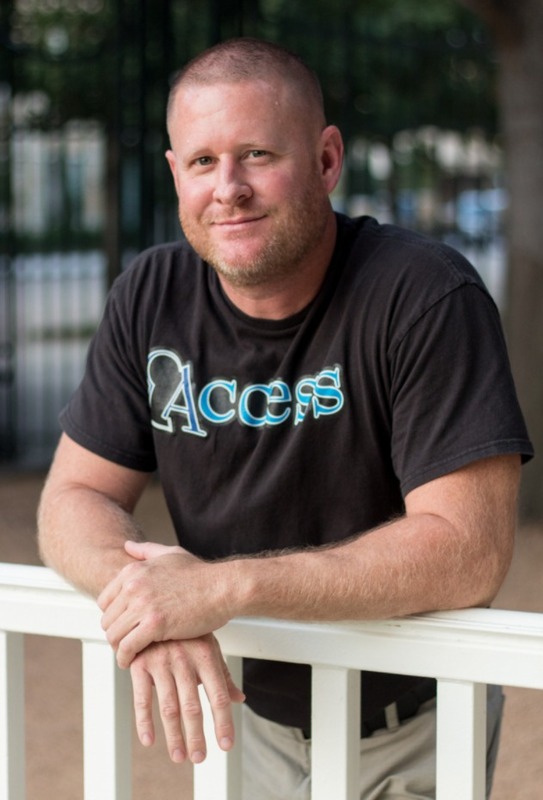 Just like the Access Counseling Family, Jeremy is committed to advocate for each and every family we serve. We know through it all it is worth it. What I love most about working at Access is how helpful and welcoming everyone is. This place contains an amazing atmosphere and I love being a part of it!